Every girl yearns for long, full, voluminous hair. Unfortunately, most shampoos and conditioners leave more to be desired when you’re trying to achieve that coveted, toss-worthy mane. That’s where hair supplements come in. Eating healthy and getting the proper supplements really do make a difference! Hair Essentials is like a multivitamin for your hair. 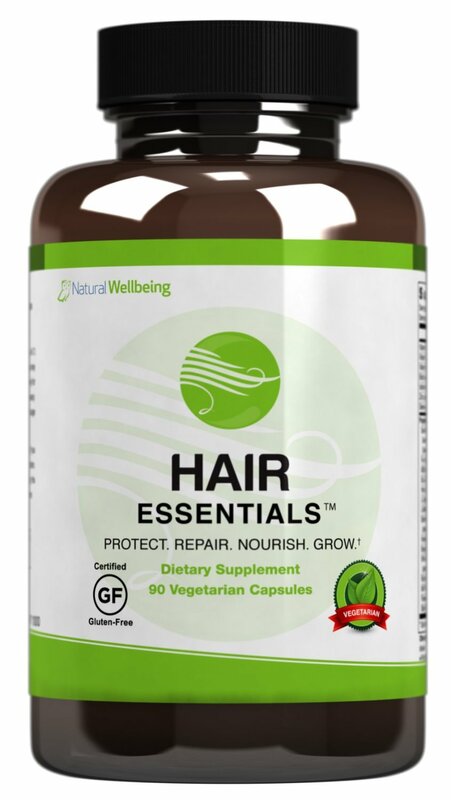 It is a natural hair growth product that helps thinning hair with necessary vitamins and herbs that range from iodine to Chinese herbs (said to stall premature hair loss and graying). 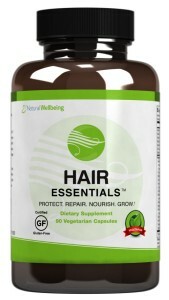 This Hair Essentials supplement also has zinc which is necessary to produce carotene in the body and boosts hair growth. It also has bamboo and horsetail which builds hair strength and elasticity, as well as vitamins A and C which are general beauty vitamins that help with renewal and repair. Take 3 capsules daily with food (either 1 capsule 3 times daily, or all 3 at once). Aviva is an advanced hair growth system that stimulates healthy hair growth from within up to 6mm beneath the scalp to enrich stronger, thicker hair. It includes vitamin B5 and iron and helps prevent thinning hair. It also enriches your follicles to produce stronger, thicker hair. 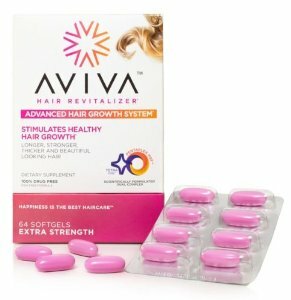 Aviva Hair Revitalizer includes ingredients such as iodine (promotes a healthy thyroid function) and pumpkin seed oil (healthy fat for your scalp). Take 2 soft gels daily with meals – one in the morning and one at night. 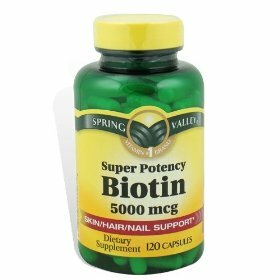 By now, you’ve probably heard of Biotin 1,000 times since it is the most well-known supplement for hair. What you probably don’t know is that unfortunately, it is not the only B vitamin you need for hair and nails. However, it is one of the few ingredients that were scientifically shown to help hair health so it is still an important supplement to take. 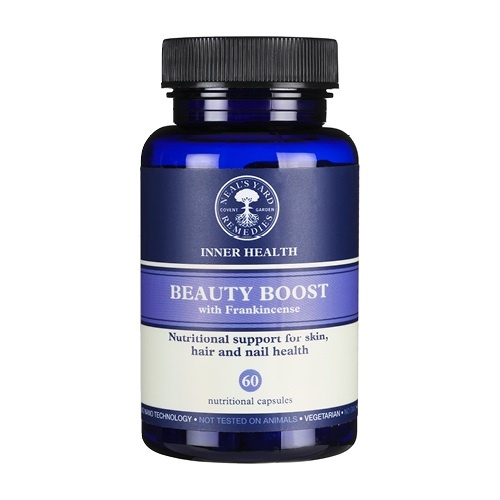 Neal’s Yard Beauty Boost promotes skin, hair and nail health as well as collagen integrity and formation. It also includes copper which helps produce pigment in your hair- necessary for vibrant color. The frankincense, MSM and pine bark extract help strengthen hair roots. 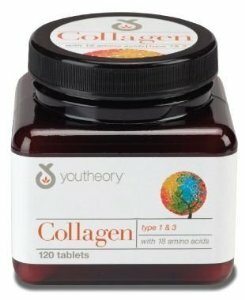 Collagen is our body’s key structural protein involved in creating strong and healthy nails, hair, bones and skin. It also helps with keeping lean muscle for weight control and helps prevent wrinkles. This supplement will reinforce and help create stronger, thicker hair. Take 3 tablets twice a day with or without food. 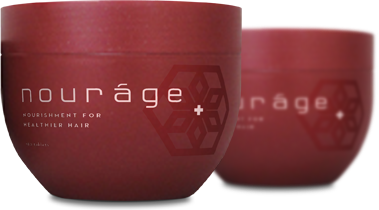 Nourage contains essential proteins and vitamins to provide your body with the building blocks for healthier hair growth. This hair supplement also has silicon (great for thickness) and cellulose (makes your hair stronger). Although your hair won’t go from limp to lavish overnight, in about 6 months or so you’ll start seeing a huge difference (it takes your hair that long to go through its cycle and start to grow). Want healthier, better looking hair? Check out these other posts you may like: The Best Hair Dryers on the Market Today, How to Get Gorgeous Healthy Hair, Best Hair Products for Voluminous, Bombshell Hair, Hair Care Tips for Dry, Damaged Hair.